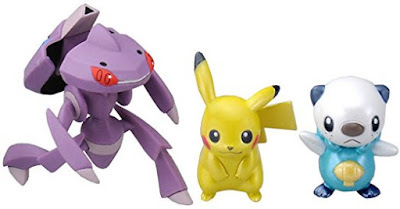 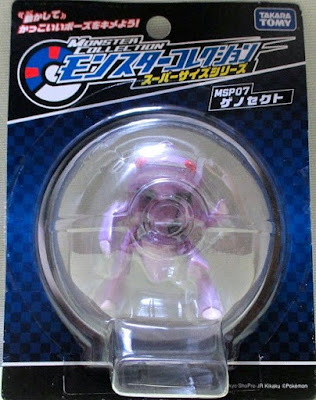 Pokemon figure Takara Tomy Monster Collection super size sires MSP Genesect ゲノセクト. 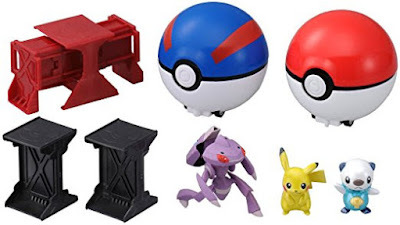 Movable arm and leg. Douse Drive (Aqua Cassete) version in Super Pokemon Getter DX play set. 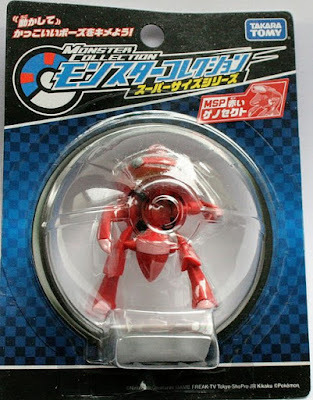 Shiny Genesect in size MSP series. 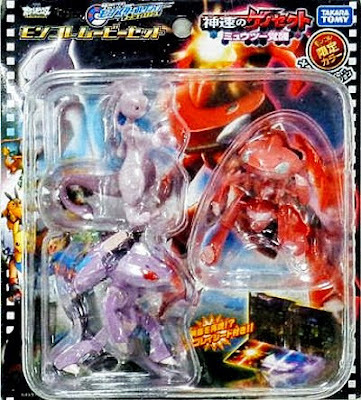 Metallic Genesect with Douse Drive (Aqua Cassete), metallic shiny Genesect in 2013 movie set. Genesect in YJ Auction ?